GDG Porto is a community of developers. They want to make possible for the community to spread the knowledge between people in different companies, schools and universities. 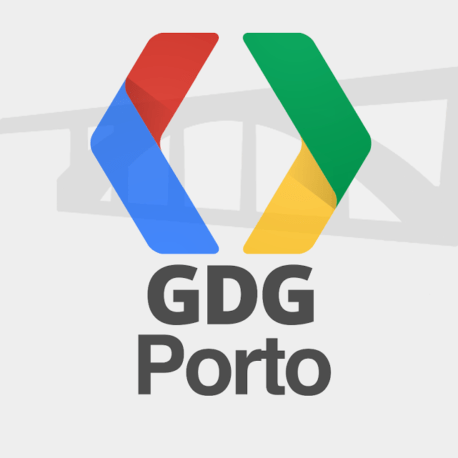 GDG Porto aims to be that bridge.